I have two BPI devices now, so shifting over from RPI2, but not before end of November. I have a few days off for better or worse. 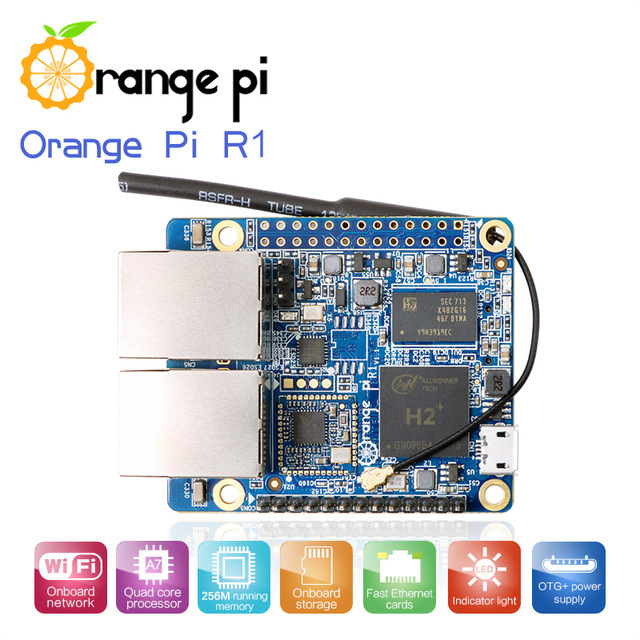 Any news on OPNsense on Raspi 3? Leave the bananas where they are... go with the orange! But does it run FreeBSD? It should. The SoC used is a Allwinner H2+ (tecnically a H3 without video) and one page before someone released an image for a H3 SoC. It would be more than awesome to see these damn cheap and powerful devices supported by opnsense! The development team and users have some wishes they'd like to see in one of the future releases. For the use of as a "personal firewall" (i.e. with your notebook/tablet while travelling) that would not be a show stopper for me. What counts as an opnsense for this purpose is a supported wifi device, openVPN, DNS (IDS/IPS would be nice, but not necessary, would not be feasible, I guess). Power supply from a USB-port or from a larger power bank. This is what you get for $13,90. What do you offer for that price? Anything? So the SoC is natively supported by FreeBSD. Is there any change to see a (beta) build of opnsense for the H3/H2+ SoC Family? Or is there any guide how to do this?